Renovated in , Hotel del Faro guarantees guests a pleasant stay whether in Pugnochiuso for business or pleasure. 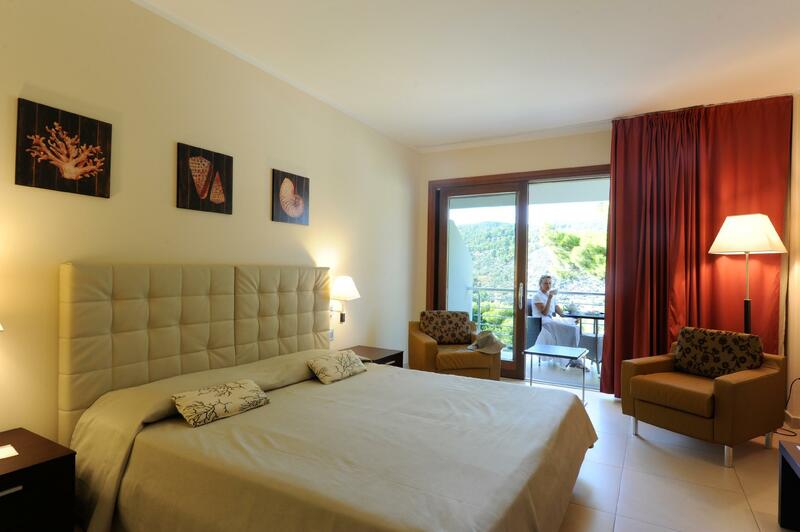 Situated only from the city center, guests are well located to enjoy the town's attractions and activities. With its convenient location, the property offers easy access to the city's must-see destinations. Hotel del Faro offers impeccable service and all the essential amenities to invigorate the weary traveler. Top features of the property include car park, restaurant, bar, bicycle rental, 24-hour check-in. Guests can choose from 175 rooms, all of which exude an atmosphere of total peace and harmony. The property's recreational facilities, which include watersports equipment rentals, private beach, outdoor pool, diving, kids club are designed for escape and relaxation. Whatever your purpose of visit, Hotel del Faro is an excellent choice for your stay in Pugnochiuso. A property fee will be collected upon check-in. The fee includes W-Fi, entertainment activities, shuttle service and pool access. The fee is not payable for children under 3 years old. The use of beach umbrellas and sun loungers at the accommodation is available for an additional charge.